Hey, dear and loyal Vaulties! But enough of all that flowery film school yakkety-blah-blah-blah. 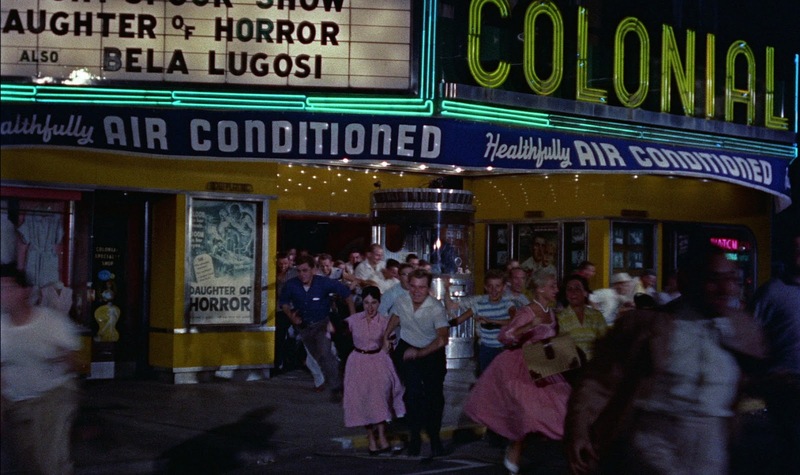 If you've bothered to read this far, it's plain that you care about scary movies and are here to see what baleful chronicles of fright Yer Bunche will dredge up from the celluloid depths for the year of two-thousand and fifteen. As in previous yearss, there is no real rhyme or reason behind my choices, though there will be the occasional thematic overlap and comparison/contrast of certain sub-groups within the genre. I will also take pains to point out that stories that are ostensibly viewed as examples of other flavors — comedy, science-fiction, "thrillers," and non-supernatural drama — can quite easily be revealed as horror to the very core, and that horror can function equally well as art or junk food for the imagination.